I was going to have lunch with my homecoming friend and went to a shop recommended information from a friend I can not participate this time. 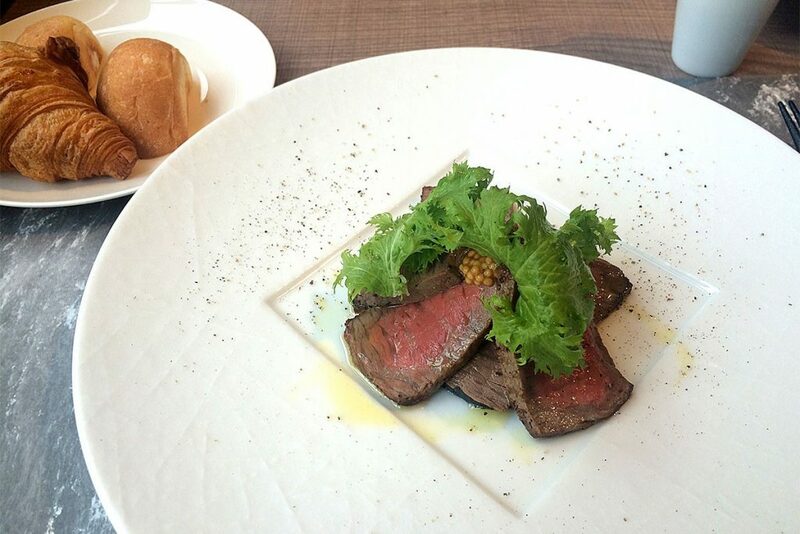 It is a restaurant using Hokkaido ingredients on the 2nd floor of the hotel. 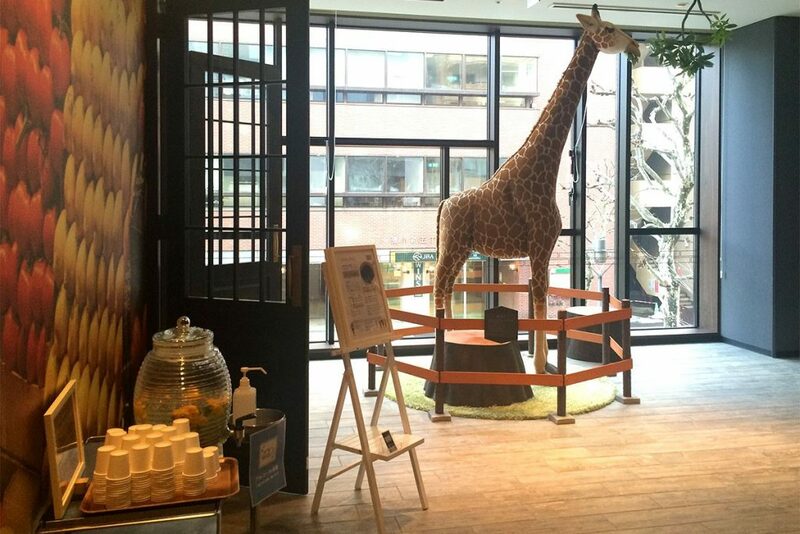 There are two entrances on the south side and the east side, and Kirin will welcome you from the hotel entrance on the south side. At the entrance there is detox water which can be offered for free, and gentle worry. 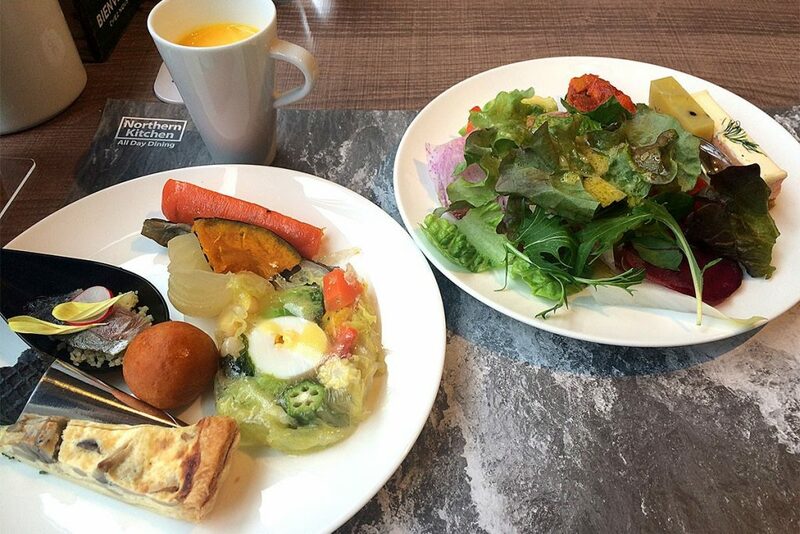 For lunch, the appetizer is buffet, drinks are free, the main choice among three kinds. Since it was the beginning of the year, the New Year version up menu until 5th. Both main and dessert seems to be different from normal. I got lost, I chose A’s “Tauriata of Beef cattle”. Then pick up some appetizers in the buffet. A fresh vegetable salad is absolute. 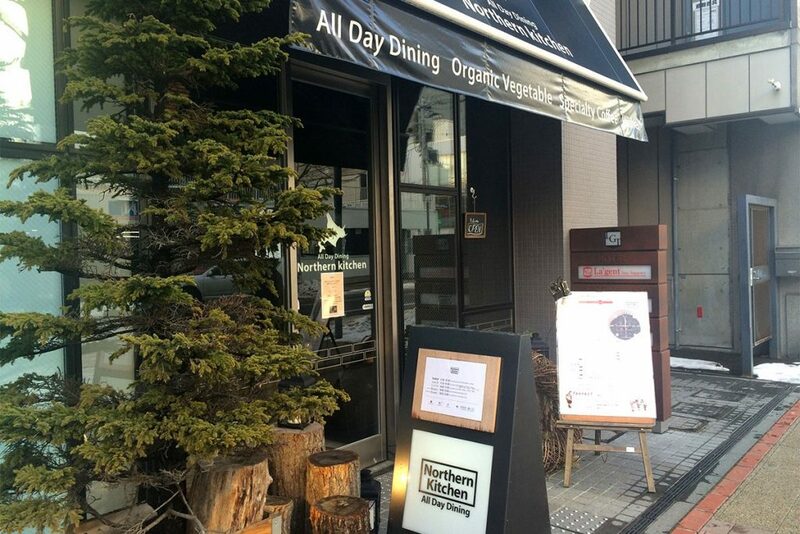 If you put various vegetables into Morimori. In addition, I chose little by little and enjoyed balancedly. Everything is delicious and healthy. The main came when the starter finished eating. It is “Tauriata of the Beef cattle”. There was crispy sour taste, there was volume, but it was not heavy and I ate with pelori. By the way, I am not good at meat. That’s why I chose this because animal intuition that this is definitely delicious worked. That intuition did not go wrong. Hehe. Dessert is soft sweetness with sumless addition of soft milk taste. This is the New Year version. 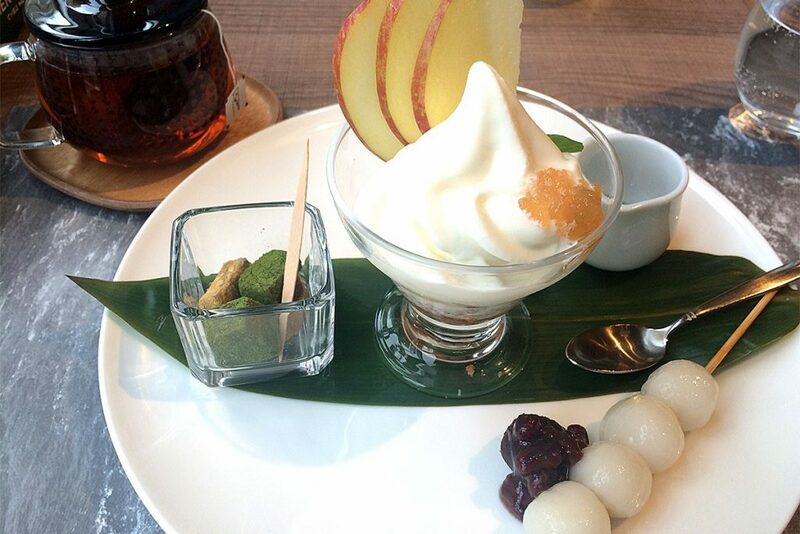 The usual dessert is parfait, it seems to be able to choose from 5 kinds. In the free drink, there were several tea series such as coffee, tea and herb tea, and cold drinks had watering coffee and iced tea. It was very tasty and satisfied! 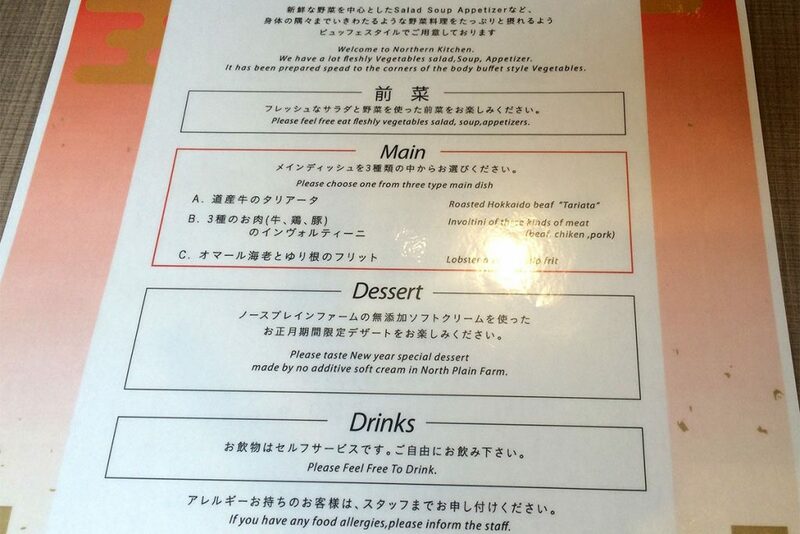 It was New Year’s Day this time, so the menu was different from normal, but the style has not changed. I would definitely like to hear from you again.